Good. Trade paperback (US). Glued binding. Audience: General/trade. Fine. 0963648004 Like new paperback. Good. Curled Corners. Minor moisture damage. Spine leans. General wear. Quick response! 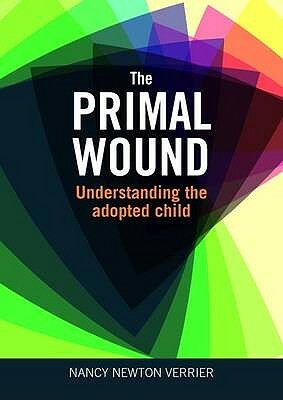 quite good - it explores the separation of a newborn baby from its biological mother and the effects this can have on both the mother and baby later on in life. It is well-written. I am an adult adoptee and an adopting parent so have had a lot of experience with adoption.